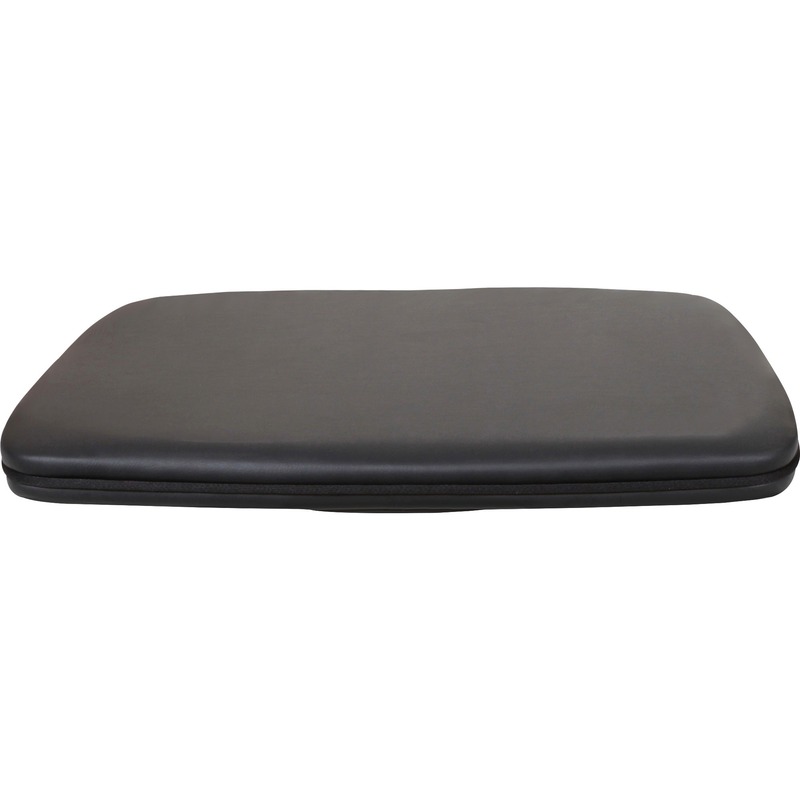 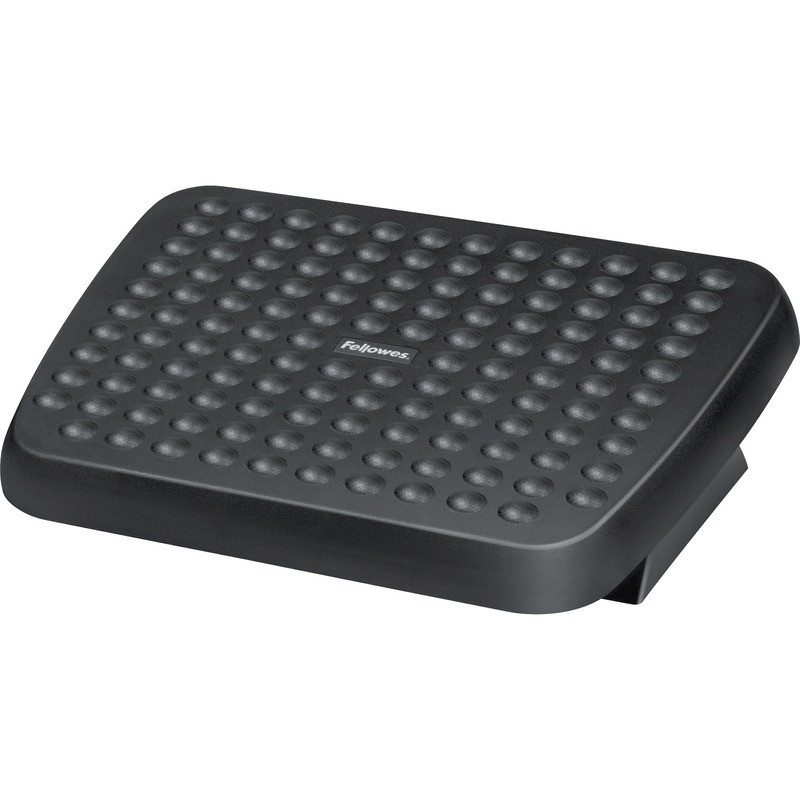 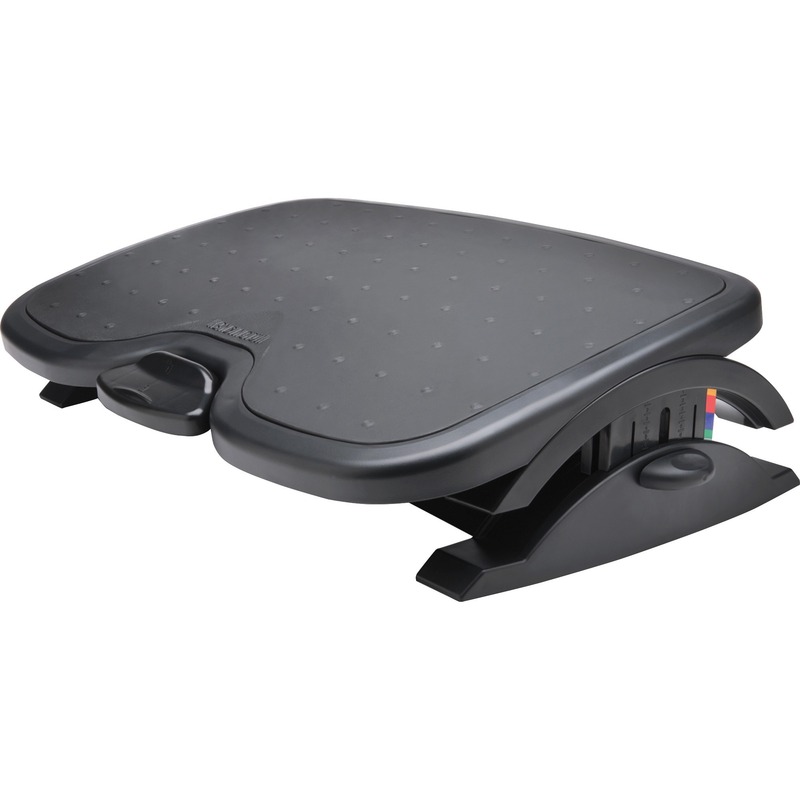 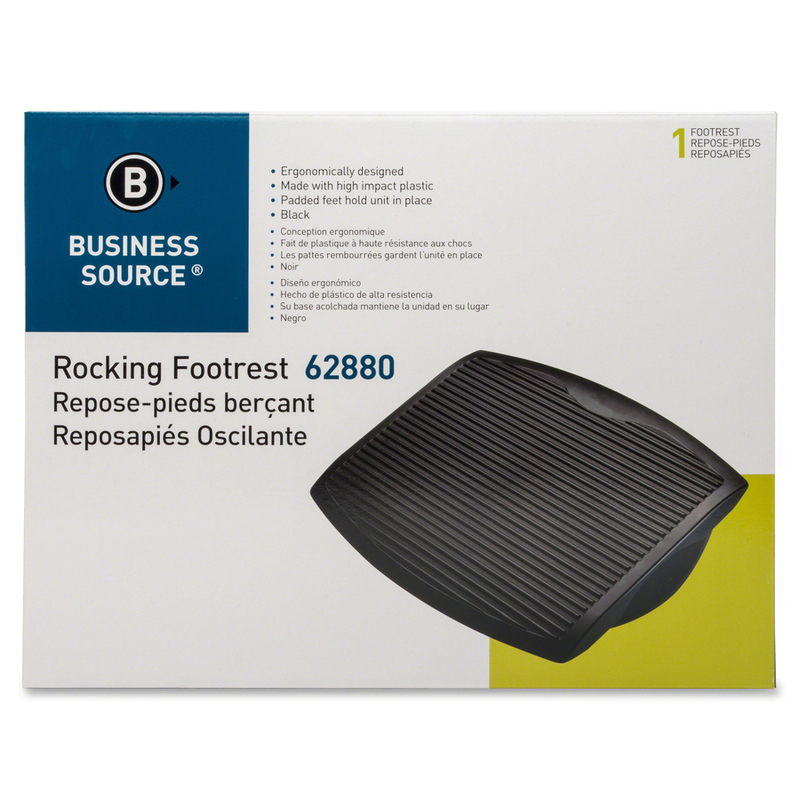 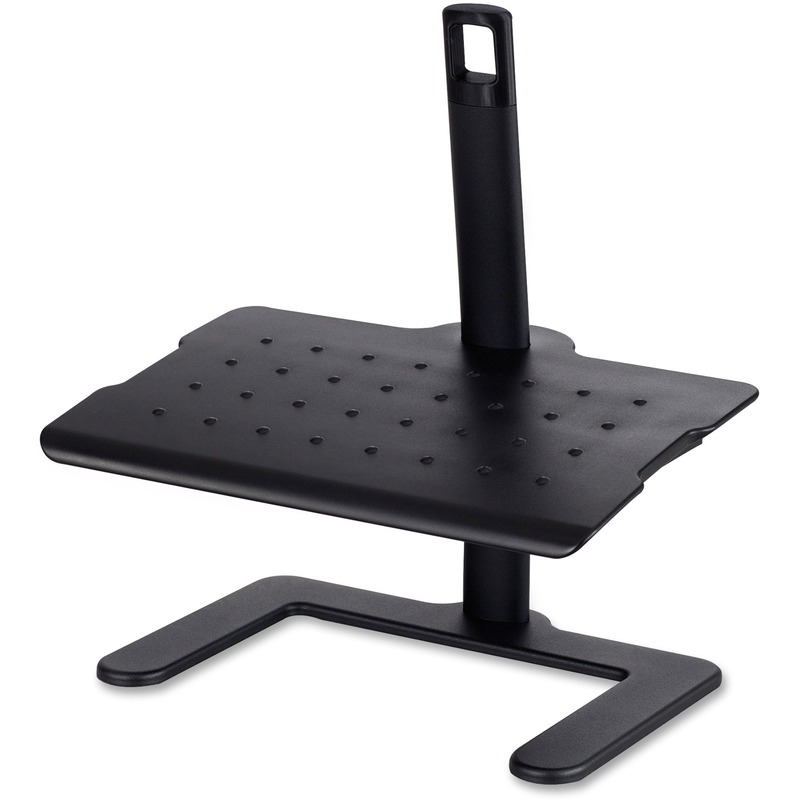 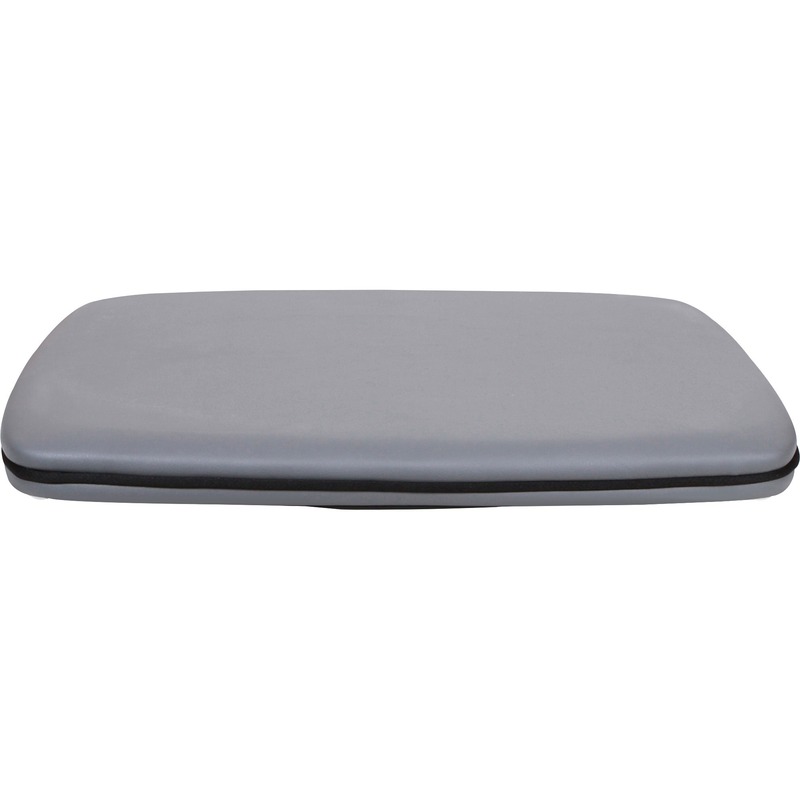 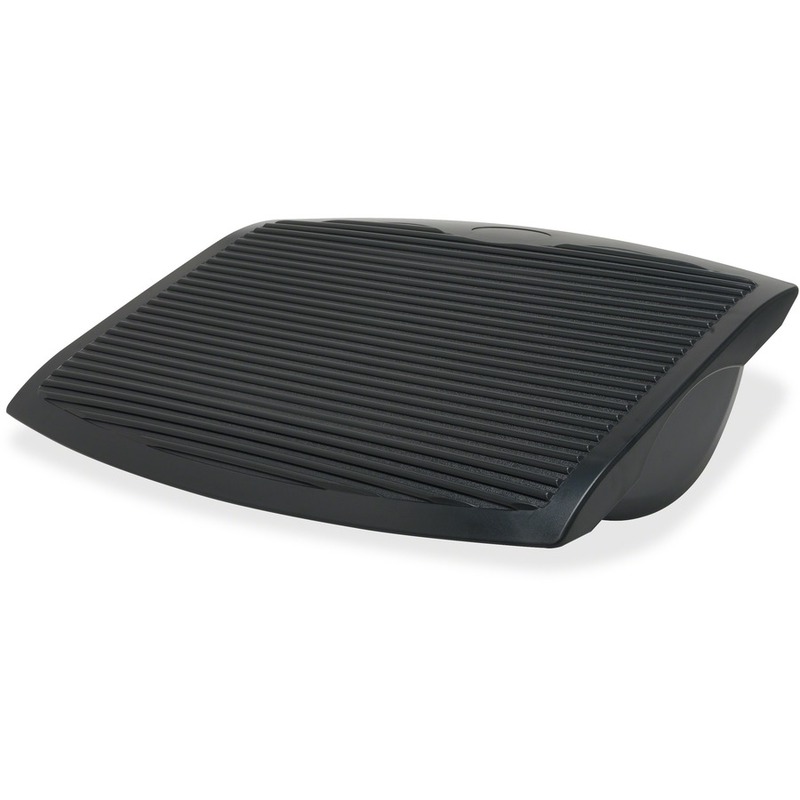 Rocking footrest features an ergonomic design that helps reduce muscle strain and fatigue to keep you working comfortably throughout your day. 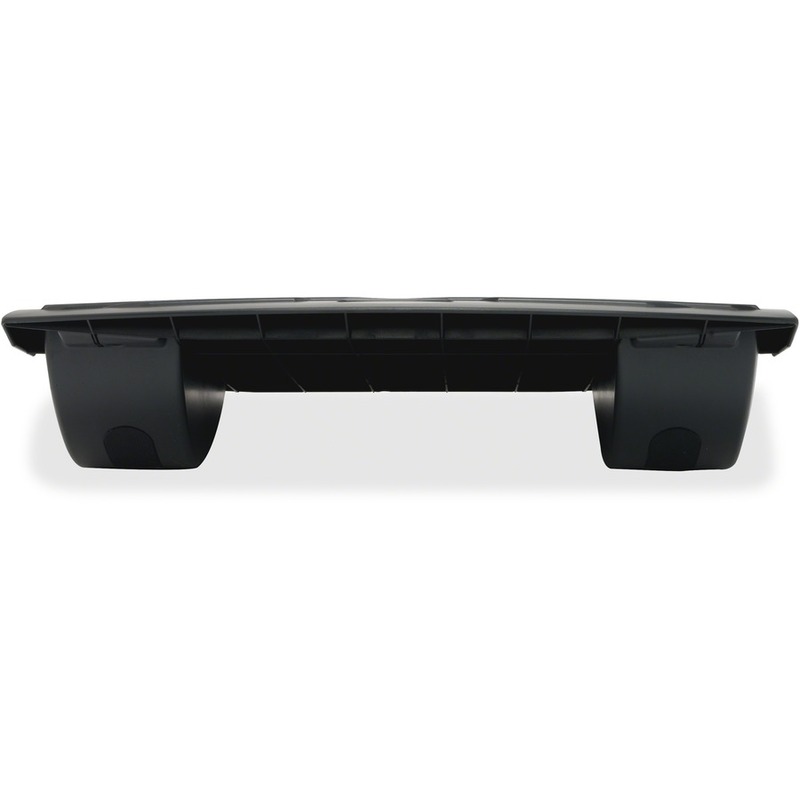 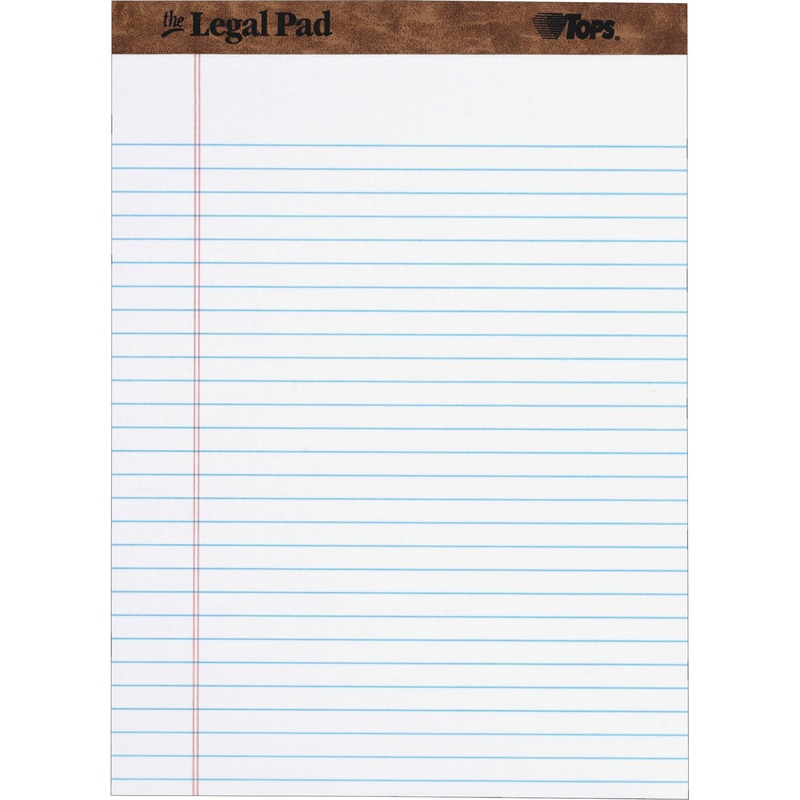 Sturdy, high-impact plastic offers reliable support to deliver long-lasting use. 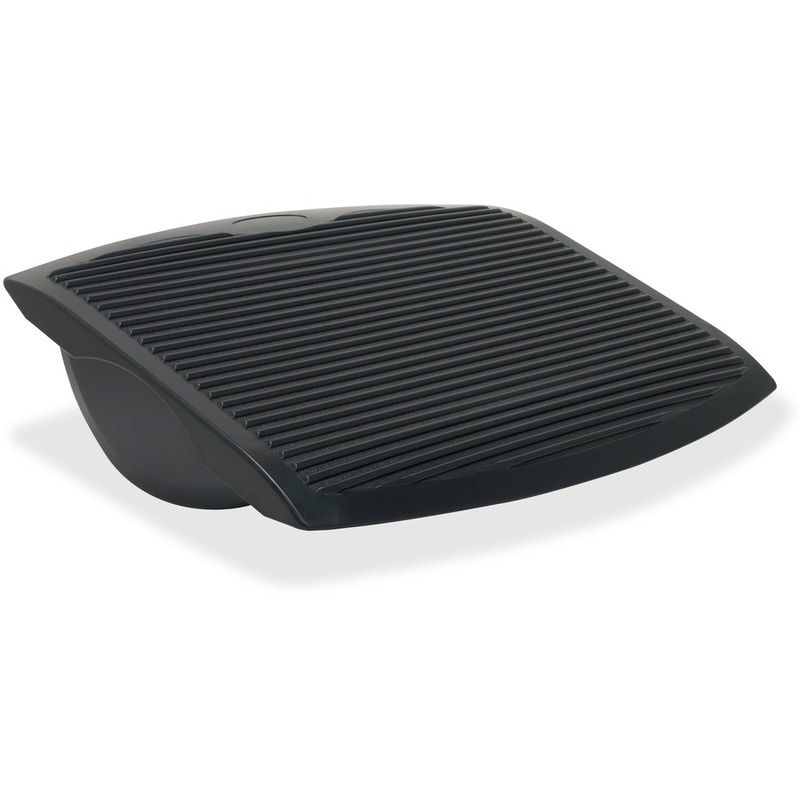 Curved leg undercarriage encourages a smooth rocking motion to help increase blood flow to your legs. 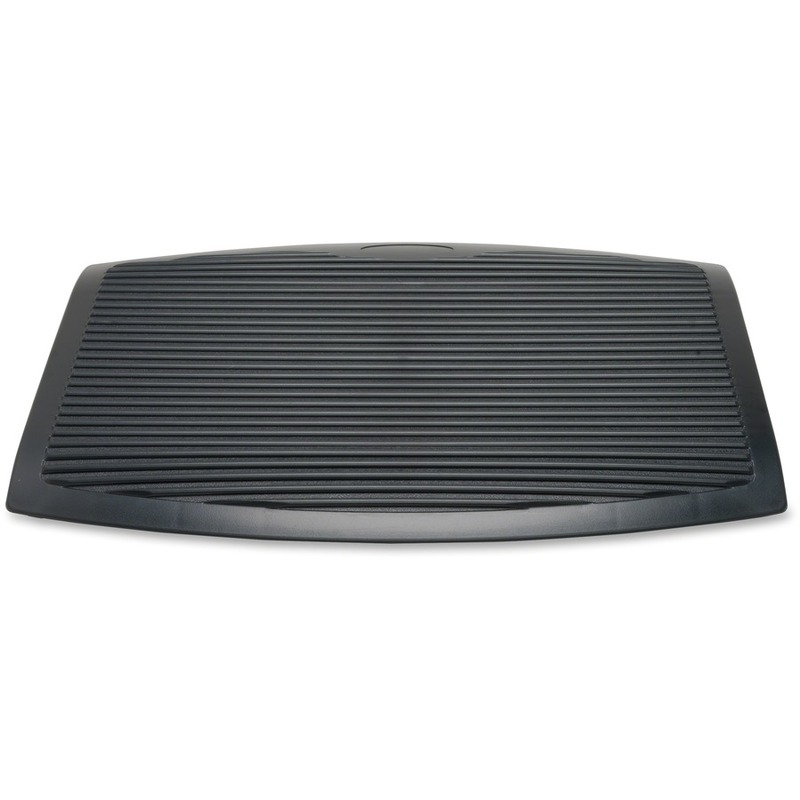 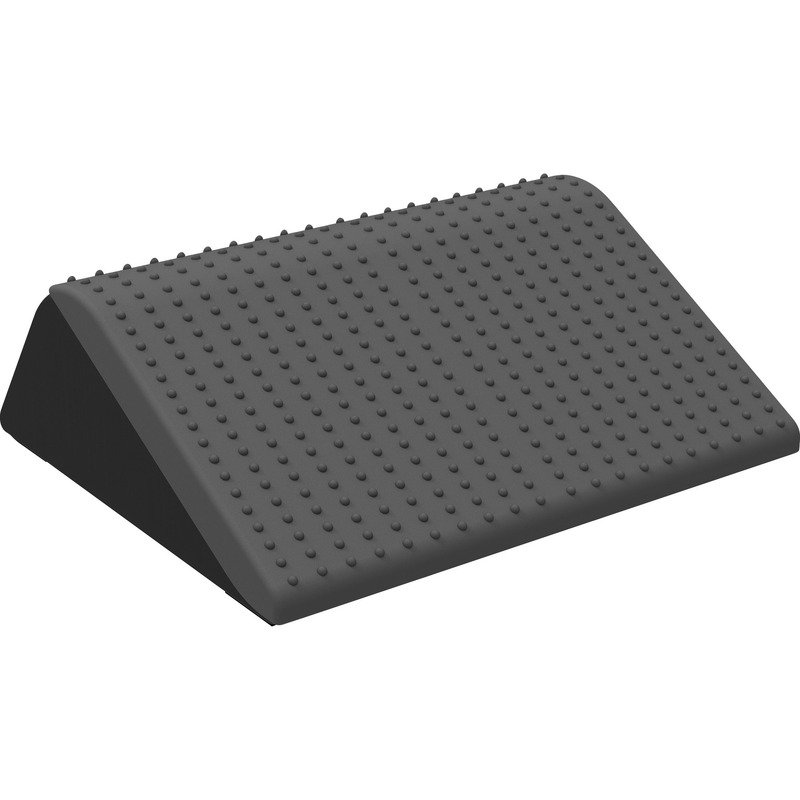 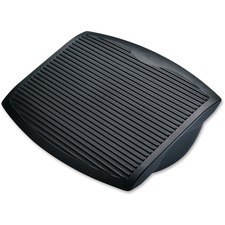 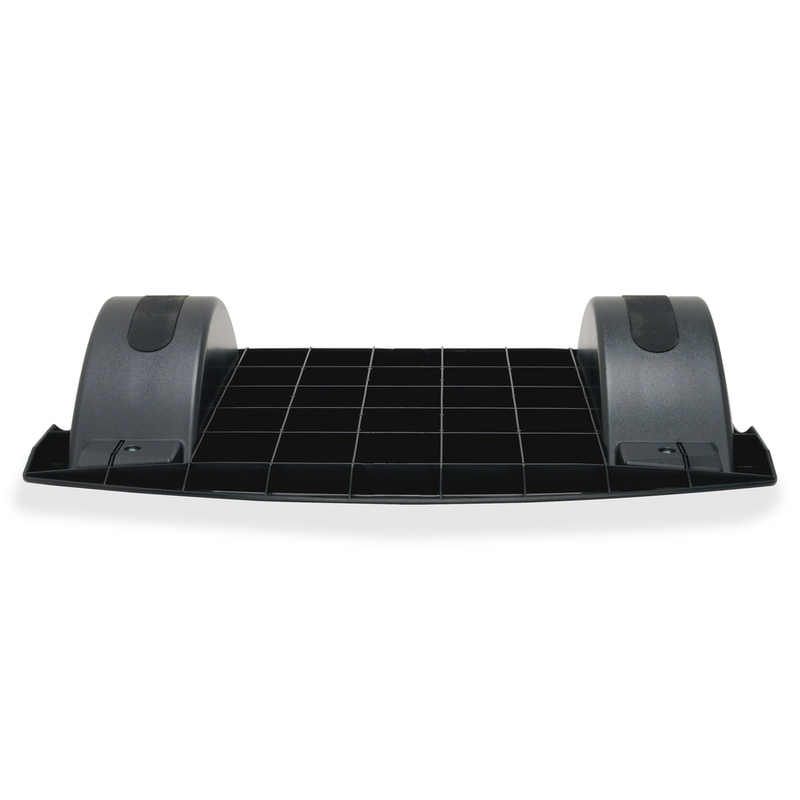 Rubber padded feet grip to floors to prevent sliding and keep your footrest securely positioned exactly where you want it.